‘Tane Mahuta, The god of nature was the creator of the forests, the birds therein were the offspring of Tanemataahi & Parauri. It was when Tane visited Rehua in the overworlds that he saw the Tui in Rehua’s hair and wished to take it back to earth with him’ … Rehua told Tane that he must provide food and shelter for the birds and then he could return and take the Tui. 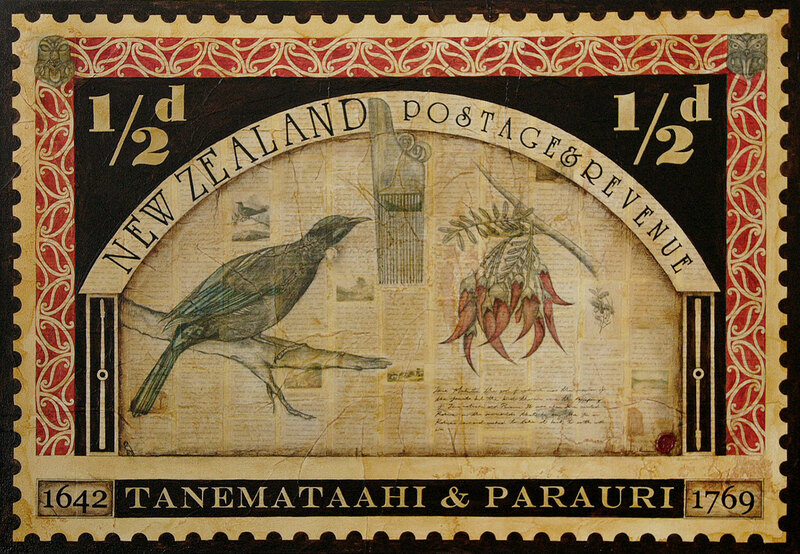 Tane created the lush forests of Aotearoa in order to be able to care for the beautiful creatures.